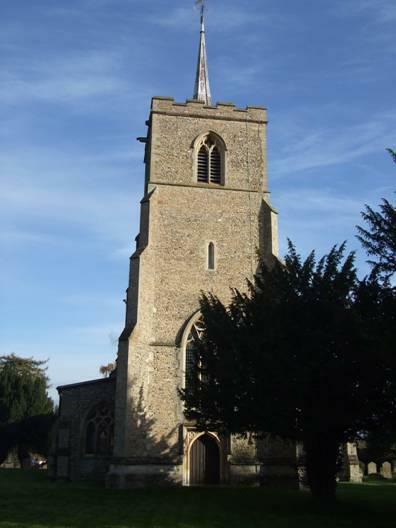 Albury Church of England Primary School is situated next door to the 13th Century Church of St. Mary the Virgin. In 1784 a National School was built by public subscription. The building included the residence for the Mistress, Miss Eliza Martin. The School was enlarged in 1865 and had 120 pupils on roll (Kelly’s Directory 1890). The school is mentioned in Kelly’s 1917 Directory as having 159 children on roll, housed in two classrooms. The present day school is very different. We have a Pre-school, an Early Years Foundation Stage class, Year 1 and 2 class, Year 3 and 4 class and a Year 5 and 6 class. Children may start at Albury Pre-school (Albury 2s) from the term after they turn 2 years old.